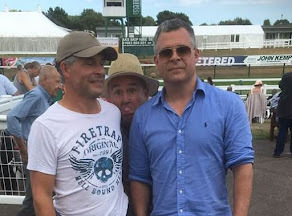 GROUP HORSE DAILY (2YO) : Horse Trainer Quotes: Can They Pinpoint Winning Tips? 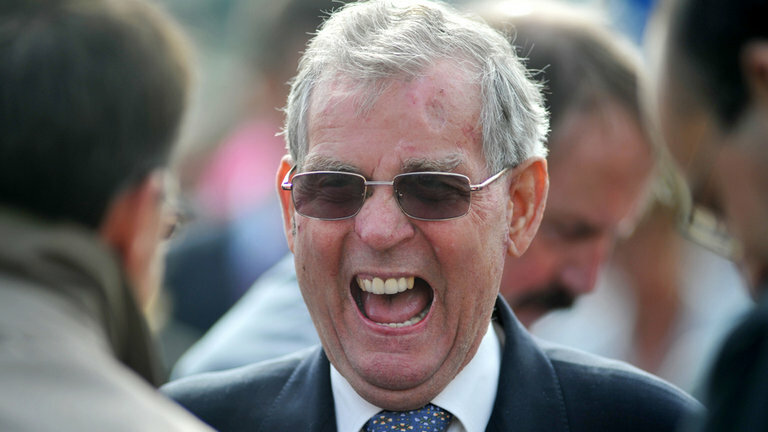 Horse Trainer Quotes: Can They Pinpoint Winning Tips? Looking for decent horse racing tips? Well, OLBG has today's free horse racing bets at the ready. I guess many punters associate the most valued information comes from the trainer. I mean, they look after the horse on a daily basis. If they don't know, who does? From working in my niche of two-year-old horse racing I've had a lot of people come to me detailing what ''inside info'' they have. Whether these people are connected to stables, owners or trainers. I don't want to know! Sounds strange, hey. Why wouldn't I want to know this ''valuable'' information? To put it bluntly, I don't want or need to rely on anyone to afford information. However, each and every trainer is very different. Some are very good judges. They are usually the ones who keep their mouth shut. You often hear trainer comments when being interview by At The Races or Racing UK. You can also find a 'wealth' of information from various publications. A few trainers do give you a straight answer. Bill Turner is as honest as they come and doesn't mind giving truthful interviews. I used to love Clive Britain for his optimism. The funny thing about being a glass half full man is that you can strike it lucky. Think back to Terimon in the 1989 Epsom Derby. Who else would have entered this son of Bustino? He finished runner-up to Nashwan at 500/1. Brittain was a master at ''getting lucky''. It had nothing to do with luck. For that reason, I never listen to others. I've had people say the trainer told them about a horse. Often they run terrible. I have known a few trainers, and not being nasty, what they have told me didn't help find winners at all. Even if you own a horse many trainers are unwilling to say too much because they have little to gain. People expect every horse to win which is crazy. But give a few losers and the owner may get the huff and go elsewhere. Probably the best way to learn about any horse trainer is to observe. They are creatures of habit. How many times have you seen a trainer target the same race with an exciting two-year-old? Each has strength and weakness but the key to their understanding isn't as hidden as you may suspect. With a little bit of homework, you will reap rewards and benefit greatly.